Nancy West has nearly three decades of experience in public policy and Federal disadvantaged business enterprise (DBE) program development, implementation and analysis. 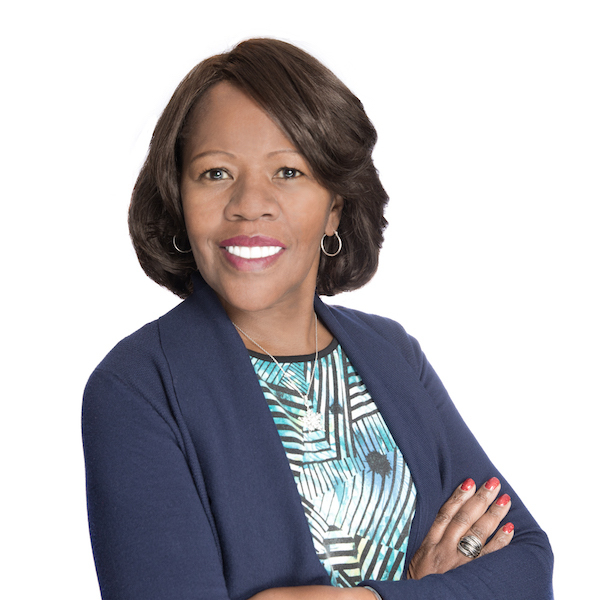 She is the founder and managing member of Exstare Federal Services Group, LLC®, a full-service management consulting firm that since 2005 has specialized in providing high level support services to transportation entities, cities, multi-national companies, small businesses, and law firms. Nancy routinely assists clients with Federal DBE program and local/small business program matters, including developing internal policies, practices and procedures; conducting compliance reviews; drafting DBE, ACDBE and other small business provisions for contract solicitations and contractual agreements; serving on proposal evaluation panels; assessing contractual agreements for compliance with federal and contractual requirements; preparing ACDBE and DBE plans; managing and performing disparity studies; conducting audits of DBE and ACDBE programs; preparing DBE and ACDBE achievement reports for the Federal government; community outreach initiatives; and ACDBE/DBE certification matters. Nancy had served as a senior vice president of Xenophon Strategies, Inc. (2003 – 2005) and as a senior policy advisor at the Thelen Reid & Priest law firm in Washington, DC (1998 – 2003). In both positions, she advised and assisted airports in developing, implementing and managing their contracting and concessions programs; and advised and guided all sizes and types of businesses in developing strategies and proposals to secure airport contracts and government contracts. Prior to entering the private sector in 1998, Nancy served as assistant secretary of the Metropolitan Washington Airports Authority (MWAA) for 11 years (1987 – 1998). She was responsible for providing advice and recommendations to the Board of Directors and senior management on a broad range of policy and business matters relative to the construction, operation and management of Reagan Washington National Airport and Washington Dulles International Airport. She also developed and supervised most of the administrative functions in support of the Board and its standing committees. Before joining MWAA, Nancy held three senior positions at the United States Department of Transportation (1981-1987), where she was responsible for confidential special projects, administrative support services, annual budget development and oversight, contract administration, management improvement programs, and policy development and management of a wide range of programs for seven offices within the Office of the Secretary. Prior to her tenure at USDOT, Nancy worked for Members of Congress in both the House and the Senate, and for the Federal Bureau of Investigation. Nancy is a past chairperson (1995-1998) and past Eastern Regional Director (2012-2014) of the Airport Minority Advisory Council (AMAC) and its sister organization, the AMAC Educational and Scholarship Program, Inc. (now known as the AMAC Foundation). She has also been an active member of the Airports Council International - North America (ACI-NA) since the mid-1980s. Nancy initiated the first ACI-NA associates mentor program, the first joint ACI-NA/AMAC contracting procedures seminar, and the first industry-wide survey of best disadvantaged business enterprise program practices in concessions and professional services at U.S. airports. She is currently a member of ACI-NA's Business Diversity Committee and of its Commercial Management Committee. Nancy West has been an effective member of management teams for over three decades and is well-known for her successful track record affecting national policies for federal DBE programs, airport funding, and other transportation initiatives. She is skilled at creating consensus among people and organizations with diverse interests and backgrounds, guiding organizations to help them achieve priorities, analyzing and synthesizing complex data, public speaking and marketing.